Honeydew Melon Chew by Twist Salt is an incredibly realistic melon chew that bursts with flavour. 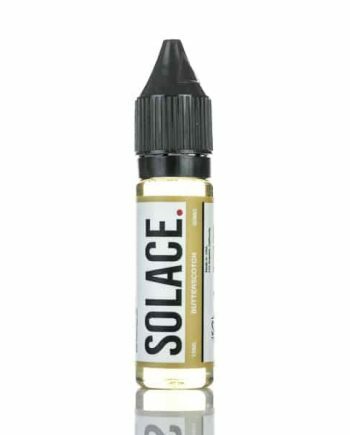 The sweet and succulent freshness of this flavour produces an unbelievably smooth vaping experience. Tastes so good, you’ll have trouble putting anything else in your pod system after this!Honeydew Melon Chew is the perfect substitute for somebody who wants a mouthwatering flavour but doesn’t want the overwhelming taste of dessert juices. 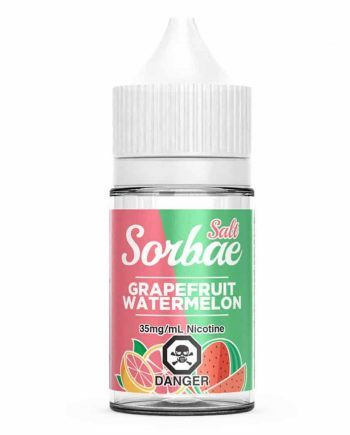 Comes in: One 30mL Plastic Gorilla bottle. 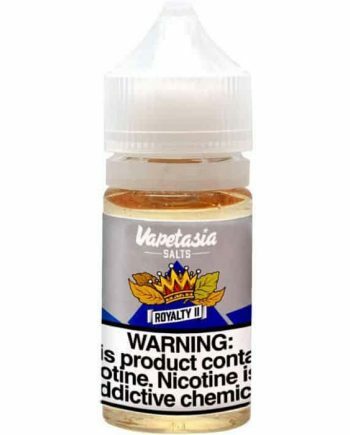 Available in: 35mg or 50mg nicotine salt strengths.